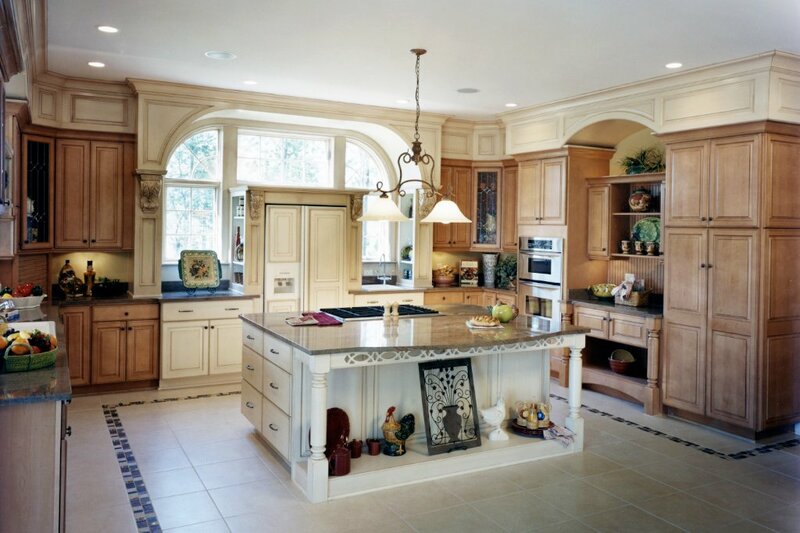 John has been designing and selling cabinetry since 1987. 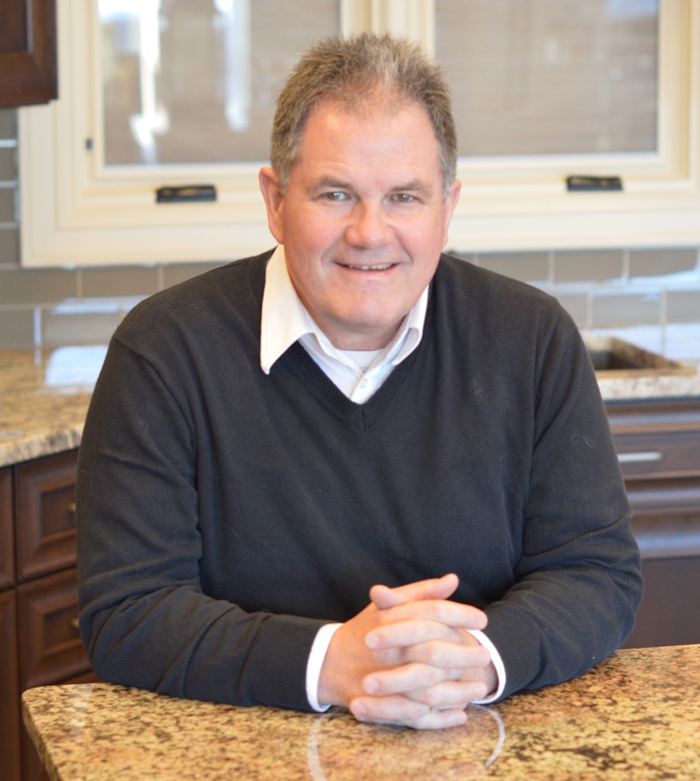 What still drives his passion for the industry is his desire to create layouts and designs that give his clients the dream kitchen they always wanted within their budget and space. With his thirty plus years of experience, John has learned to listen as well as inform his clients about the many elements that go into creating the perfect design. His numerous design awards from Candlelight, along with his national recognition from HomeCrest for sales and design, reinforce his knowledge in the industry. John has an incredible wife and three wonderful children along with a granddaughter. They help keep him very grounded. His love of dogs is another passion. He also enjoys all things outdoors, including golf, fishing, scuba diving, camping, and most of all sports. John Prusak was very patient with all decision making and gave just the right amount of ideas and input. John Prusak is a real pro. This was a small project, yet he treated me like I was Donald Trump! Give John a raise; they don’t make folks like him anymore. Give John a raise. He went above and beyond. He stopped at your house sverel times during our remodel. John Prusak was terrifically helpful! Keep offering extraordinary design service, John! He was not only knowledgeable about your products but he also offered many suggestions and really put us at ease with all our decisions. To quote my grandkids, “Our kitchen looks AWESOME! We love our kitchen cabinets and drawers, they are excellent quality! John Prusak was very courteous and got our order down to perfection with great suggestions! Love, love, love my new bathroom. John was helpful beyond expectations!